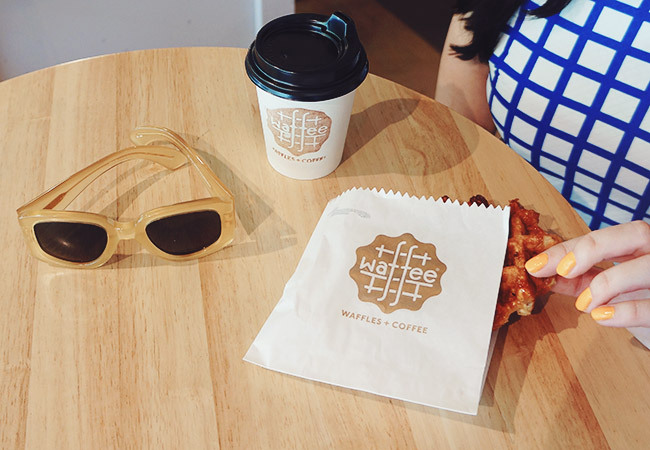 Waffee = waffles + coffee. Two years ago, I was walking through the streets of Melbourne and saw branding that literally made me stop in my tracks. 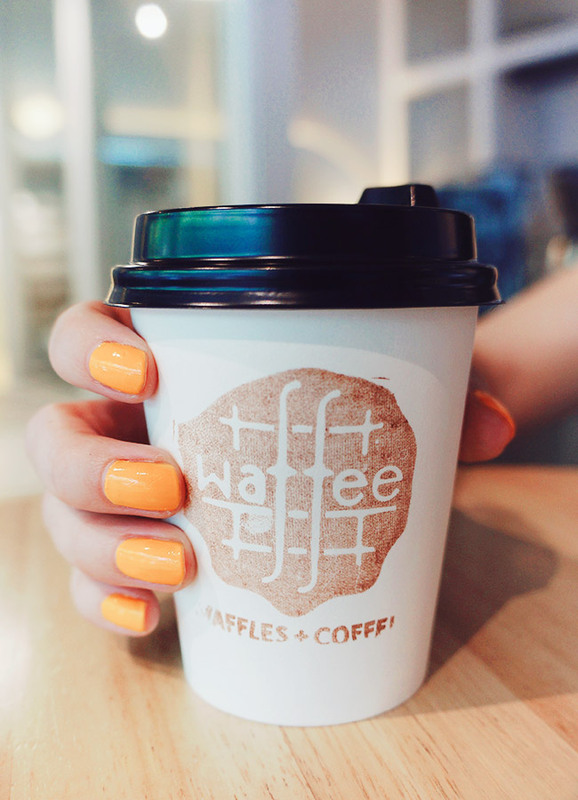 The newly opened Waffee shop was stamped everywhere with a clever bronze logo that shined like a beacon of light to those in need of a sugar and caffeine fix. Unfortunately, it was closed when I discovered it due to the Melbourne Cup and I never made it in. That doesn’t mean I didn’t keep thinking about it. 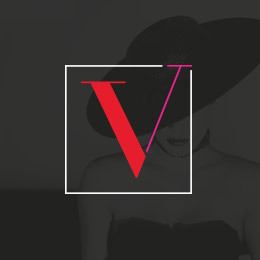 An intriguing brand doesn’t just fade away. This time around in Melbourne, you can bet I made it my first stop. 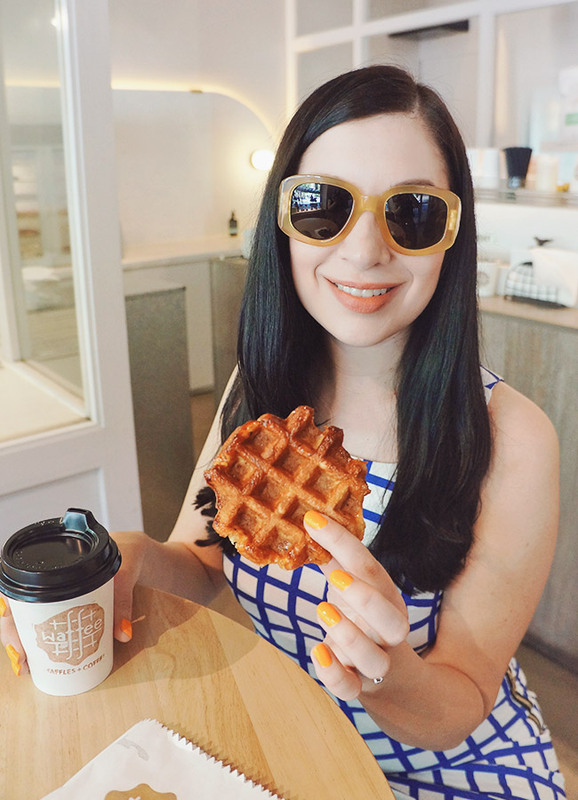 Sure, I’m smiling here…but I’m secretly hoping that the waffle I’ve waited a full year to bite into is as good as I’ve built it up to be. Thankfully, it delivered. Waffee was branded by A Friend Of Mine and I love how the name is cleverly built into a waffle griddle pattern. The inside of the shops are a crisp white and the logo is always applied in a bronze “toasted” tone. 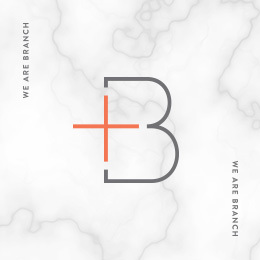 I honestly can’t think of a more perfect branding solution for the place — A Friend Of Mine totally nailed it. On another note, Waffee happens to have one of the best tips cup I’ve seen. 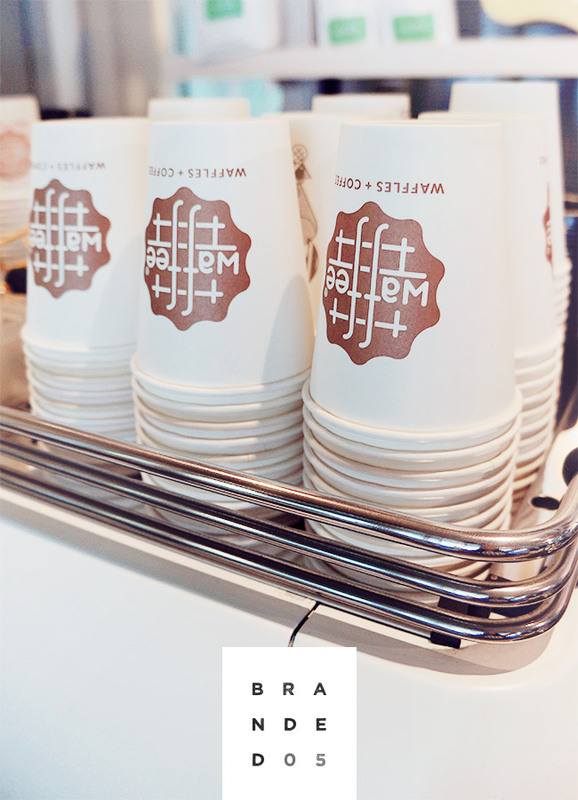 Winning waffles, great coffee, brilliant branding and a sense of humor to boot — what more could you want? 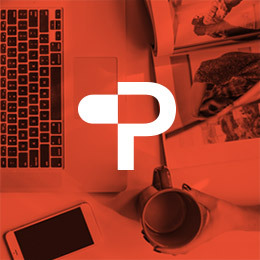 Brand images: A Friend Of Mine. 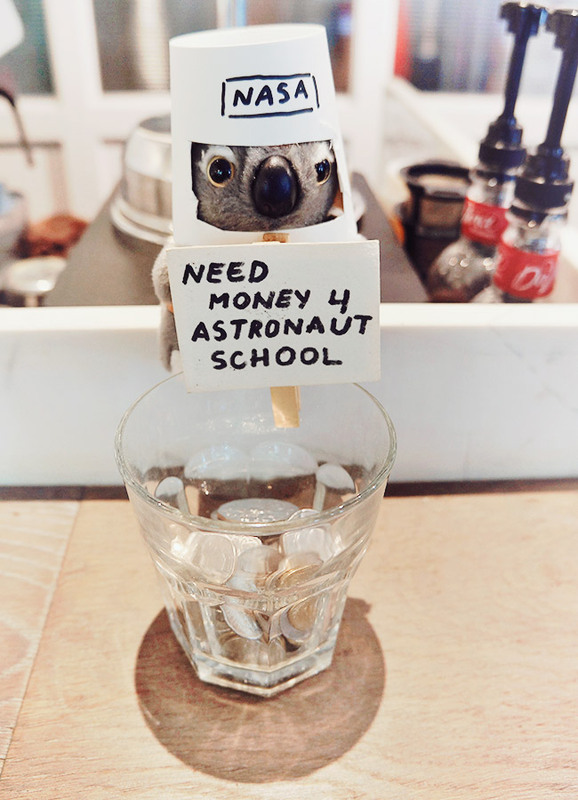 I love good branding and that has to be the cutest tip cup I’ve ever seen. Wow, nice find the branding looks tasty and the waffles.